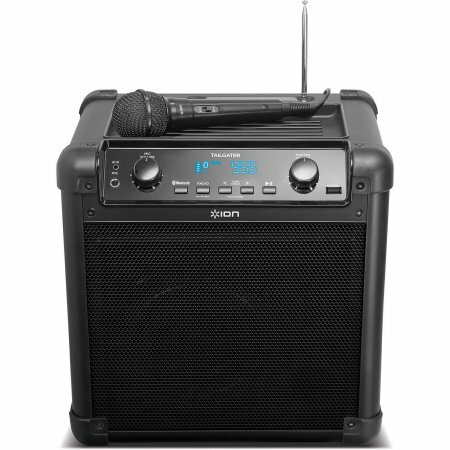 This 2000-watt powered speaker rental is a great choice for events, both indoors and out. 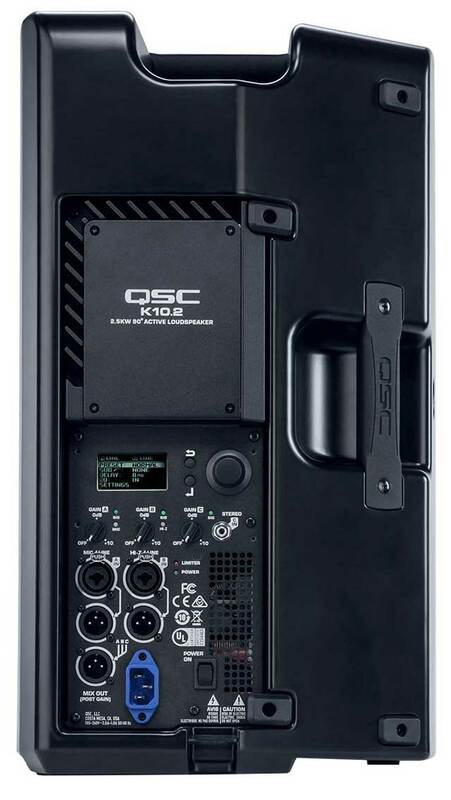 The QSC K10.2 is the updated 2018 version of the classic QSC K10, with twice as much power and an improved interface panel. It is incredibly loud in a reasonable size and weight. We suggest two or more for use outdoors, or with groups larger than 60. They are a popular renter for events in banquet halls, movies, and presentations. They can even rest horizontally on stage for use as a stage monitor. The QSC K10.2 speaker has dual XLR inputs, and also accepts a stereo 3.5mm (1/8″) input for an easy way to connect devices like computers and music players. The XLR line out makes it easy to chain two or more K10.2s together. This speaker rental can work with your existing mixer and microphones, or we can help you put together an audio package that meets your needs. Rental includes a carry bag and AC power cable. This battery-powered portable PA system is a portable entertainment machine. 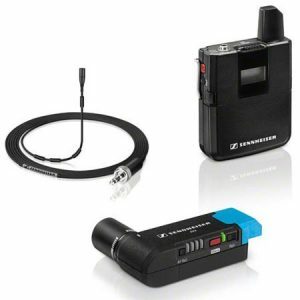 Listen to your music wirelessly over bluetooth, use the AM/FM radio, or address your group over the included handheld microphone. We recommend this rental for picnics and other outdoor gatherings, where portability is more important than power. At moderate volume, the battery will last for half a day, but at full volume you should expect less than two hours. 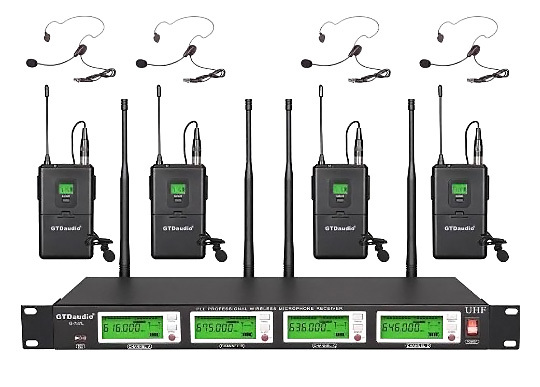 If you need more volume, more microphone inputs, or just some guidance on choosing the right PA system rental, give us a call! One of our AV techs can help you find exactly what you need. 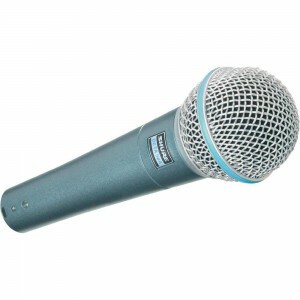 A microphone stand is a great way to hold your microphone rental! 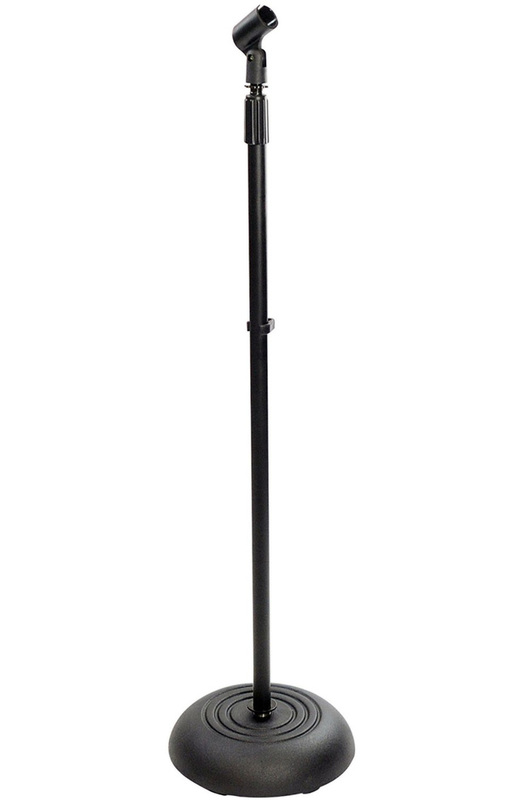 Our mic stands have a weighted base and include a standard mic clip. 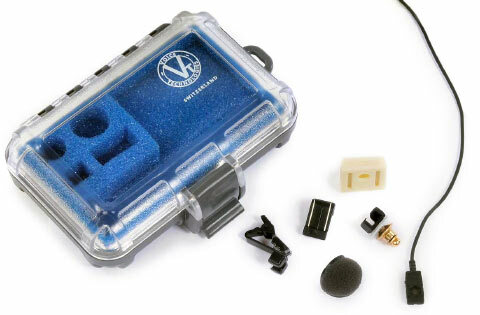 Be sure to order a larger mic clip if you’ll be using wireless handheld mics. You can rent just one, and we offer a discount on larger orders. If you need help choosing your audio equipment, one of our AV techs can help you pick the right gear and even help you set it up. 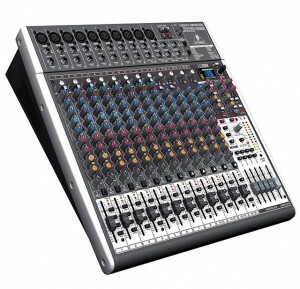 The Behringer X2442USB 24-channel audio mixer is an easy way to mix live or studio sound. The analog mixer has fantastic preamps and an even frequency response across 10Hz to 150kHz (+/- 1 dB). The stereo USB interface makes for a simple connection to computers. This has a total of ten XLR inputs. The mixer is not powered, so you’ll need an amplifier or powered speakers. 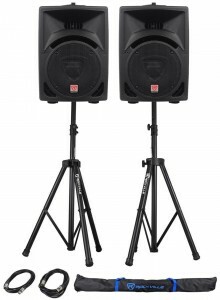 This is a popular mixer rental for small corporate events, as well as DJs, weddings, and small bands. If you’d like our help planning audiovisual for your event, give us a call! One of our AV techs can help you find exactly what you need. These 2 x 200 watt powered PA speakers are ideal for small indoor venues, and can also be used as stage monitors. 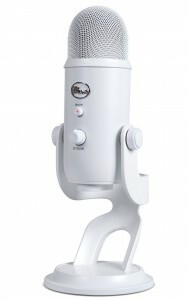 If you’re looking to present to a group of under 60 indoors, this is a great kit that just needs a microphone. For events in larger spaces, or where you’ll be entertaining with music, we suggest something more powerful. 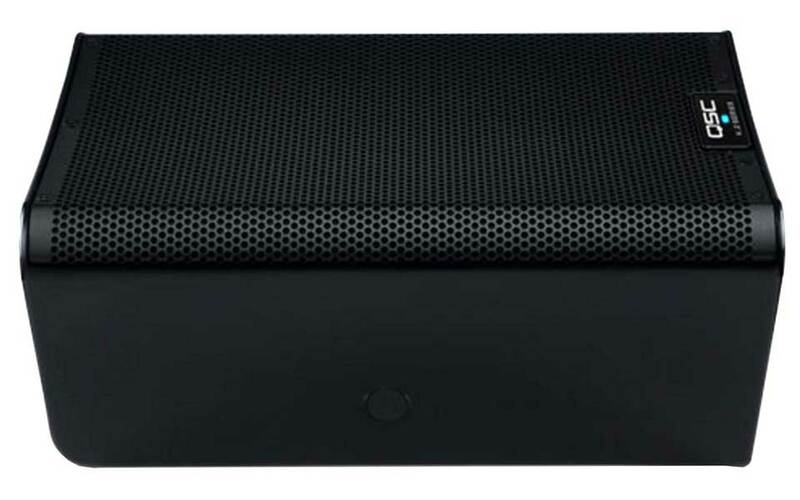 Each amplified speaker has a line in (XLR or RCA) and mic in (XLR or 1/4″ phono), as well as a line out (1/4″ phono). We include two speakers, two stands, a 25′ XLR cable, and a 1/4″ to XLR cable to connect the speakers together. If you’ll be connecting more than one source (microphone, computer, etc. ), you’ll need to rent a mixer, as well.